Find out how you can join the #GivingTuesday movement and help People Helping People through One World – One Heart Foundation. 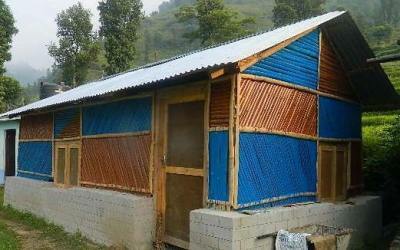 Just a small donation will help provide long term, temporary shelter to those in areas of Nepal where the April 2015 earthquake nearly destroyed every building in their village. 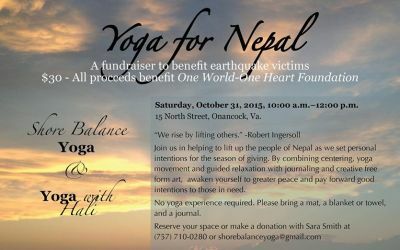 All proceeds from this yoga session will be generously donated to One World – One Heart Foundation for earthquake relief in Nepal. 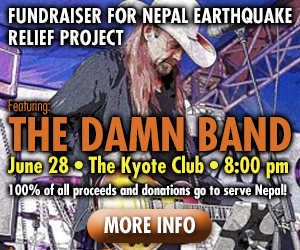 Sunday June 28, 2015 at 8:00pm please join One World-One Heart Foundation and Himalayan Quests to raise emergency funds for earthquake relief. Some Results from the April Medical Camp | The Gift of Sight! We just received an update on some of the clients from our April medical camp. 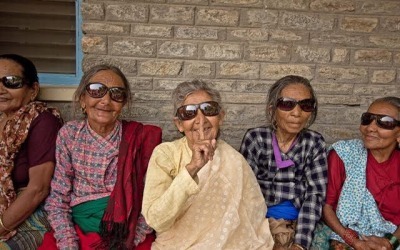 Read on for more on how “People Helping People” helped give the gift of sight. 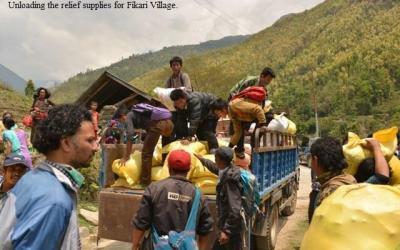 Your Donations at Work – One World – One Heart Foundation is using funds raised for Nepal to provide for basic needs for those in the rural regions affected by the earthquake through the purchase of supplies and services from Nepal to help support self sufficiency. 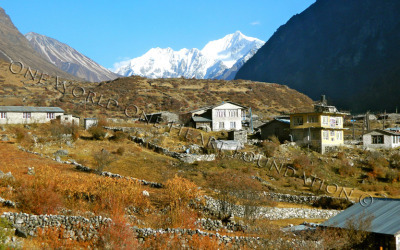 We have received an update for the Langtang region of Nepal as of 4/28/15. Please read to understand the dire situation of the region One World – One Heart Foundation has been working in over the last 17 years. 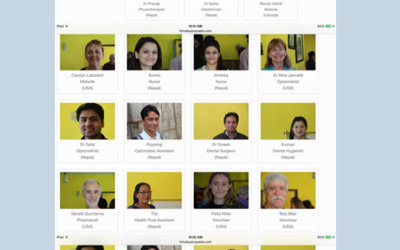 These are the doctors from One World One Heart Foundation volunteering in Nepal along with an update from them. 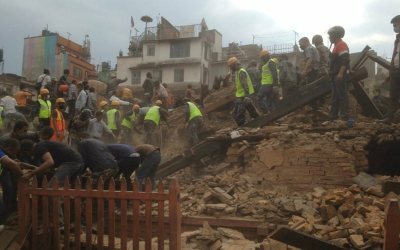 After 24 hours more information is available on the Nepal earthquake. We also have received updates from our medical team and others in the area. 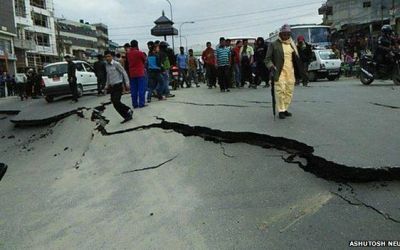 A 7.9 magnitude earthquake hit Nepal today. This is an update on the situation as well as our One World One Heart Foundation medical team who is in Nepal for our annual Medical Camp.